Hollywoodlife.com: A source reveals to HollywoodLife.com EXCLUSIVELY that the youngest Kardashian sister still hasn’t given up on her dream of being a mom — and will likely use her fertility struggles as the basis of her own show. Read on for more details. 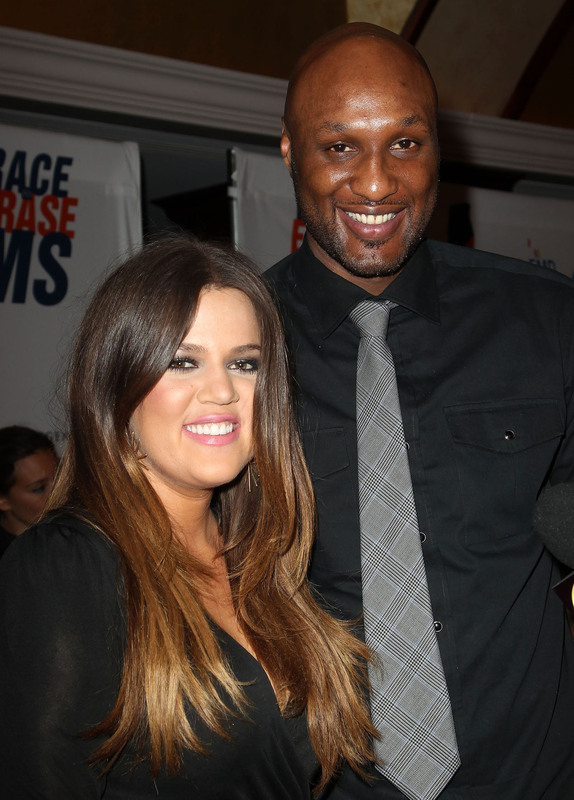 Khloe Kardashian and her husband Lamar Odom have starred in their own spin-off reality show together Khloe & Lamar, which followed their move to Dallas and marriage woes, but a source close to the youngest Kardashian sister reveals to HollywoodLife.com EXCLUSIVELY that Khloe might use her fertility struggles as the basis for her own spin-off show. 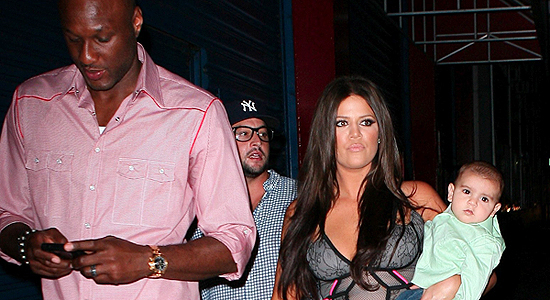 Khloe Kardashian: Reality Show Focused On Fertility? “There will probably be an entire new show based on Khloe trying to get pregnant again,” a source close to the Kardashian family tells HollywoodLife.com EXCLUSIVELY. “Khloe is trying to figure out what to do next now that The X Factor is no longer in the picture. She wants to be a co-host on her mom’s show, but Kris is OK with the idea of a guest host, not a permanent co-host,” the source adds. Despite the season 8 trailer for Keeping Up with the Kardashians suggesting otherwise, Khloe does still want a baby with Lamar — and isn’t giving up on her dream. “Khloe definitely wants to have a baby. She has not given up on her dream and knows in her heart that one day she and Lamar will be parents. She just doesn’t want to get stressed out about it because that will only make it more difficult for her to conceive,” the source reveals.